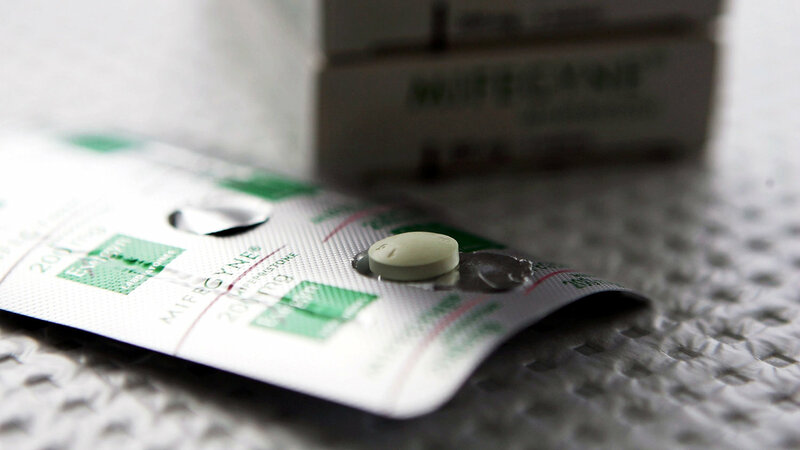 When trying to get an abortion, as in so many things, it’s very expensive to be poor. Using the example of two archetypal women in Wisconsin — one low-income and one middle-income — ThinkProgress calculated the true cost of accessing the procedure. 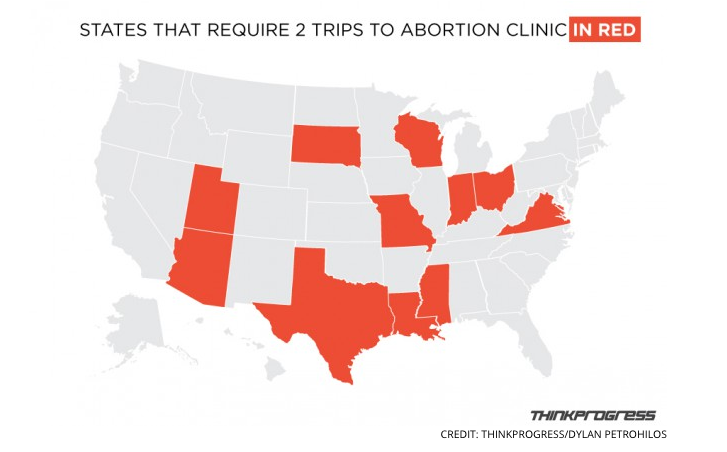 Wisconsin — like 18 other states — has less than five abortion clinics and — like 10 other states — requires two trips to the clinic to get an abortion. 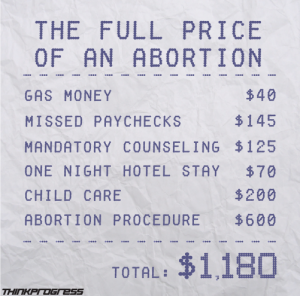 All told, ThinkProgress estimates that “the process of obtaining an abortion could total up to $1,380 for a low-income single mother saddled with charges related to gas, a hotel stay, childcare, and taking time off work. 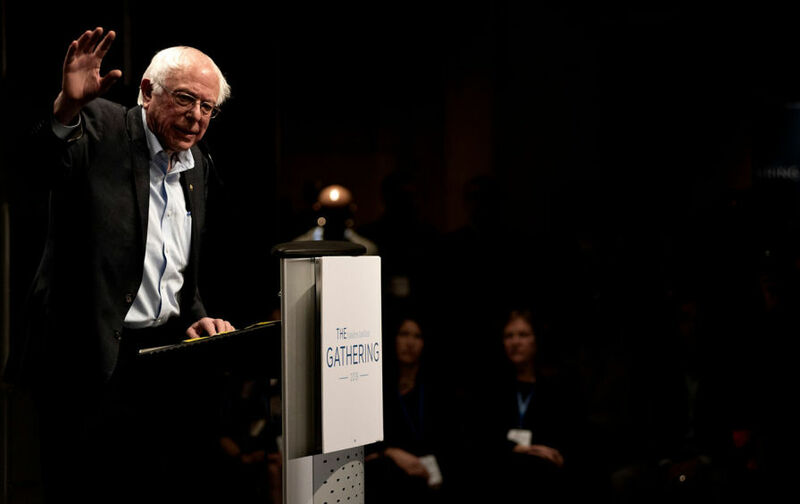 For a middle-income woman living comfortably in a city with no children and public transit options to the clinic, meanwhile, those fees dropped to $593.” And that’s not even accounting for the fact that the middle-income woman might have insurance that covers the procedure, while the low-income woman’s Medicaid definitely won’t. 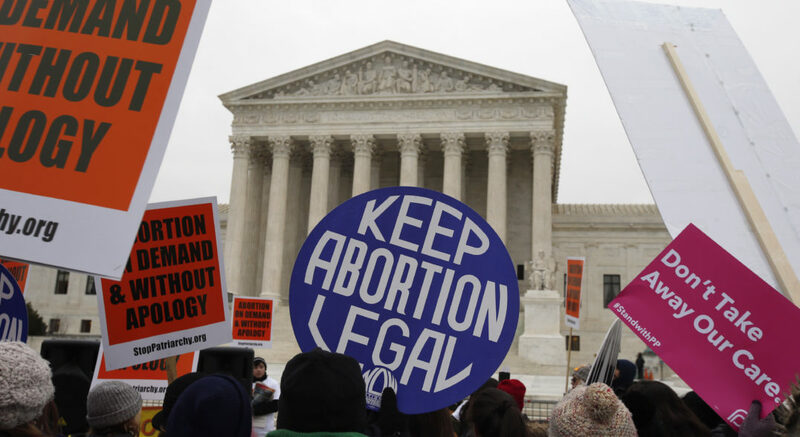 This, despite the fact that Justice Ruth Bader Ginsburg recently acknowledged that abortion is becoming “inaccessible to poor women.” That would be considered far more than just a “crying shame” if we lived in a country in which the right to abortion were actually treated as a right, not a privilege.